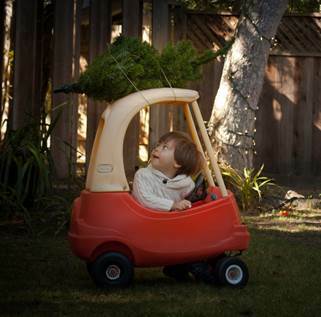 Now that we’re done eating our turkey, it’s time to bring on the tree! If you’re looking for a fresh Christmas tree, we’ve rounded up a list of local farms and lots for your to choose from. Let us know if you’re out and see one we missed! Rent A Christmas Tree: Visit the Rent A Christmas Tree website and reserve your living tree today! It will be delivered to your doorstep in a container, allowing you to enjoy a fresh tree with the knowledge that it will be re-used year after year! Delivery is available to the entire Monterey Bay area. Type: Lot Extras: Free apple cider and candy canes around the bonfire! Type: Cut-Your-Own, $8/foot Extras: Free refreshments and hayrides!